little bit pastell pink | Welcome. Yess i did it, now i dyed my hair really pastell pink - but only a little bit. So it depends on the light, is there only few light it looks more like middleblonde but in the sun its really pink! So really a intressting haircolor! 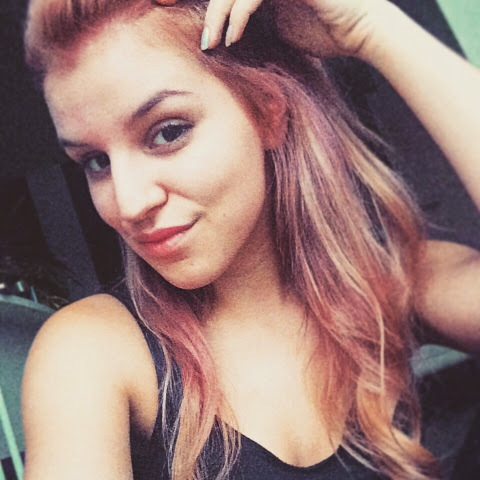 I like it and now we will see how long the color keeps pink... i think after 2 hair-washes the pink is washed out :(! I will attach more photos if i have new, this is only from the iphone and the color looks really different and more orange than pink?